The Depot at Magdalen Place is a restored 1894 wood framed railroad freight depot that houses a gift shop and railroad museum that houses railroad memorabilia in two on-site cabooses. 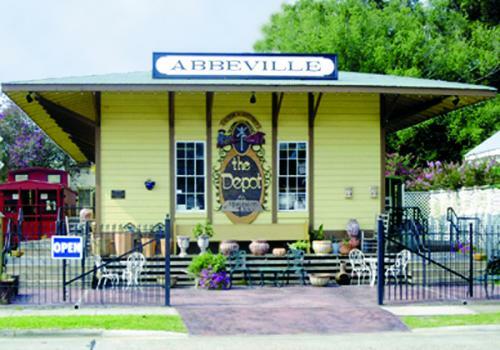 The Depot also offers visitor information, unique gifts, handcrafted items, Cajun products and more. Handicap accessible. Free admission.